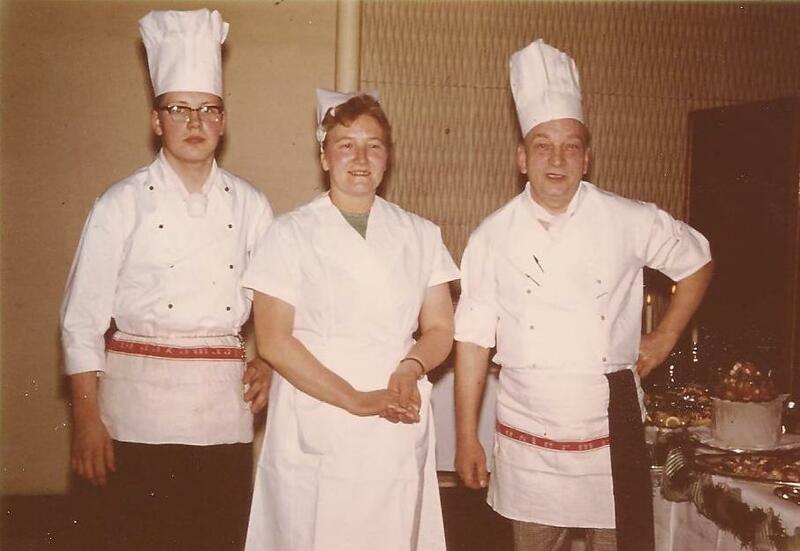 Our legacy began in 1964 when Ludger Schulz began his culinary apprenticeship in Münster, Germany. He completed his training at the age of 17 and began working at the Dom Hotel in Freiburg, Germany. From there he worked at the Grand Hotel Zermatterhof in Zermatt, Switzerland, the Grand Hotel Stockholm in Sweden, the Hotel Regina in Wengen, Switzerland and the Hotel Killarney in Ireland. In 1971 Ludger moved to Canada and began work at the Banff Springs Hotel and the Calgary Inn. He went on to join the Westin Hotels in Vancouver and continued to work for the chain in Kansas City. 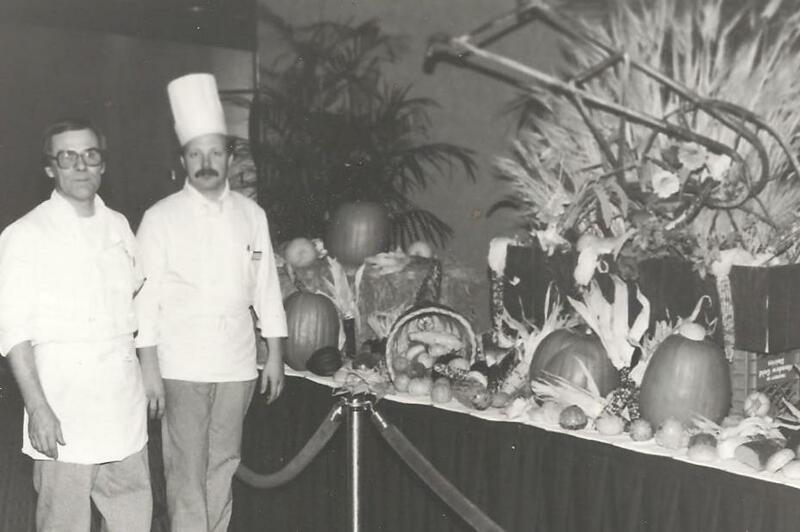 At the time, Ludger held the honor of being the youngest Executive Chef for the Westin. He worked for the Westin Hotel chain for a total of 10 years eventually settling in Tulsa, Oklahoma when he was transferred there to help open the Westin Downtown in 1979. Ludger opened up his first restaurant in Tulsa in 1985 called the Shadow Mountain Inn. 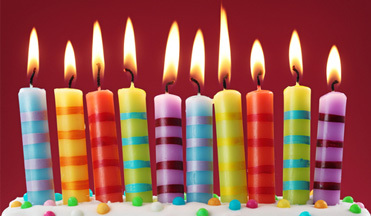 In August of 1991, he moved his establishment to 30th and Harvard in Tulsa and renamed it Ludger’s Cakes & Catering. It was during his tenure at this location that he began offering the famous Bavarian Cream Cheesecake for weddings and other special occasions. 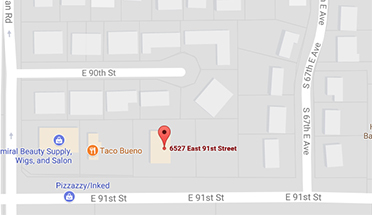 In 2002, Ludger sold the restaurant and moved his catering business to a new facility near 32nd and Sheridan. In 2005, he built a bake shop in the front of that building to accommodate the ever growing cake business. 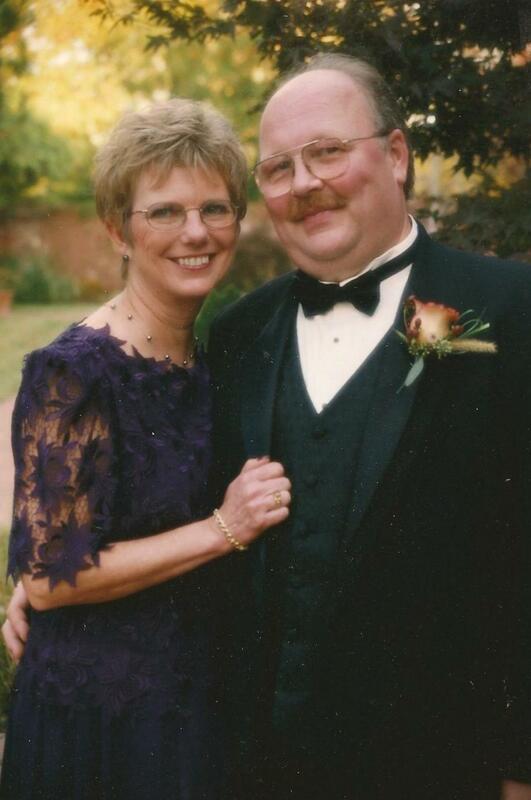 In 2009, Ludger and Alecia Schulz began the steps to retire. The catering portion of the business was sold to Scott and Megan Sherrill who continue to grow the catering portion today. It still bears the name of Ludger's Catering and is located at 1628 South Main in Downtown Tulsa. The bakery side was sold to their daughter and son-in-law Chris and Allison Dickens which was renamed Ludger's Bavarian Cakery and now resides in their new facility on 91st and Sheridan.